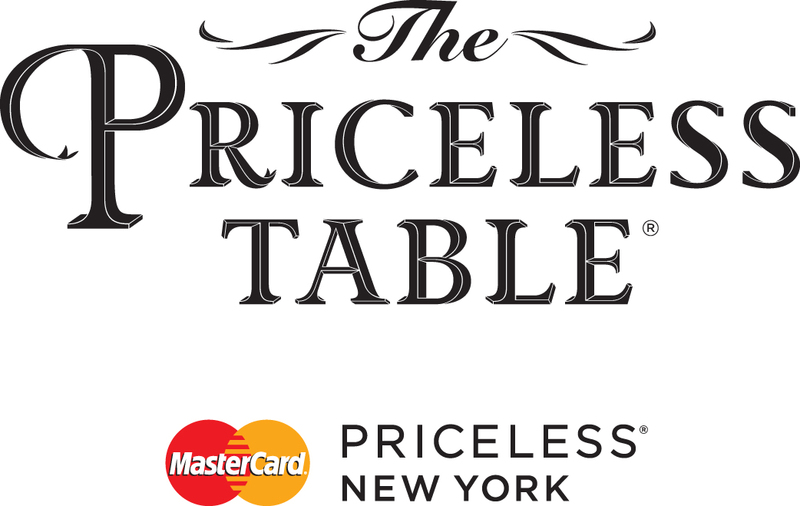 On Saturday, August 20th, The New Yorker and Mastercard Priceless Table hosted Kidtooning, a one-of-a-kind family experience held exclusively for Mastercard cardholders. For this special interactive afternoon at 1 World Trade Center, home to The New Yorker’s offices, Emily Flake, Drew Dernavich, and Liza Donnelly drew out the inner artist in everyone through interactive lessons and drawing demonstrations. The next Kidtooning will take place at 1 World Trade Center on Saturday, September 24th. Click HERE to purchase tickets.